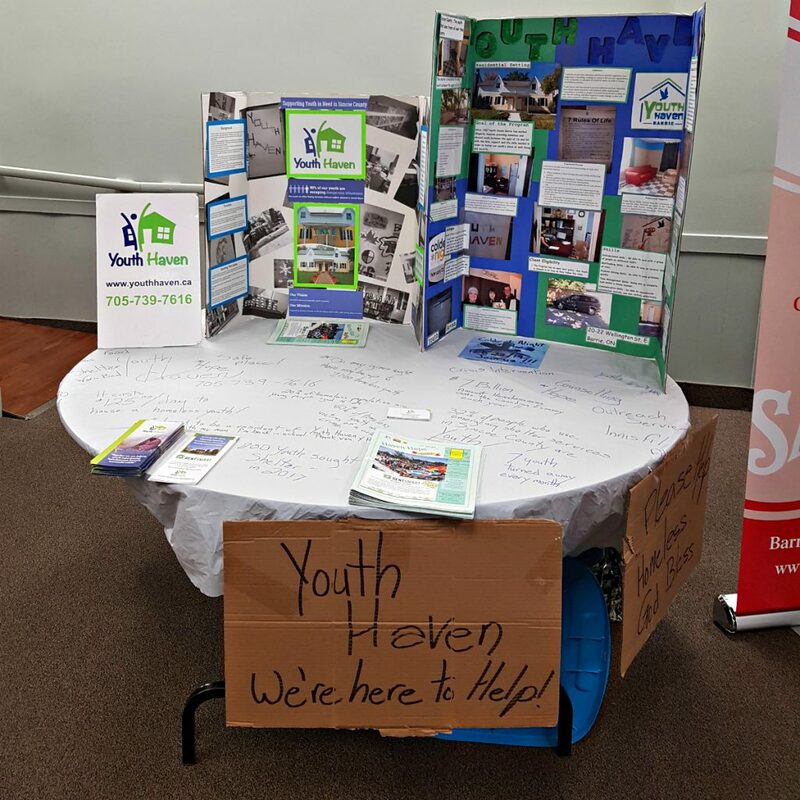 The Youth Haven team was thrilled to be part of last week’s Lions Club of Barrie Open House. The Lions Club hosted the event to help make the public aware of the contributions that local charities, non-profits, and service clubs make to our community. It was an opportunity for Youth Haven to let the public know how they can help us fulfil our mission statement, ask us questions, and learn about services that they may need for themselves, a friend, or a loved one. Some private companies and government offices also participated. Check out some photos from this great community event here! Thank you so much to the Lions Club of Barrie for organizing this incredible event and inviting us to participate. All this and more to make our community a better place to live! If you meet with us at the Open House and would like to make a donation to support the work that we do, click here to visit our donations page.